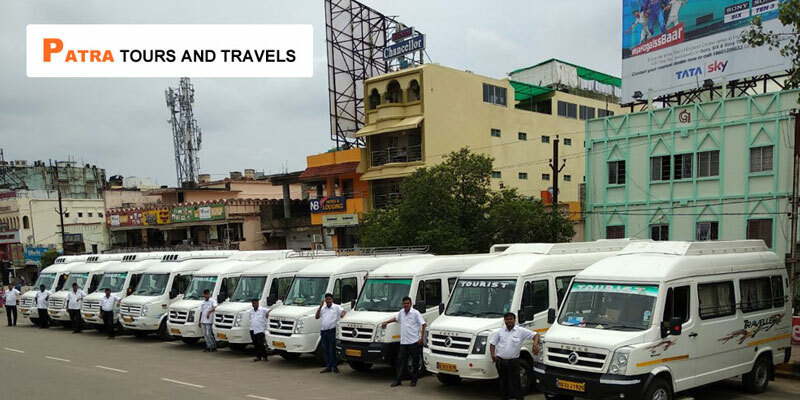 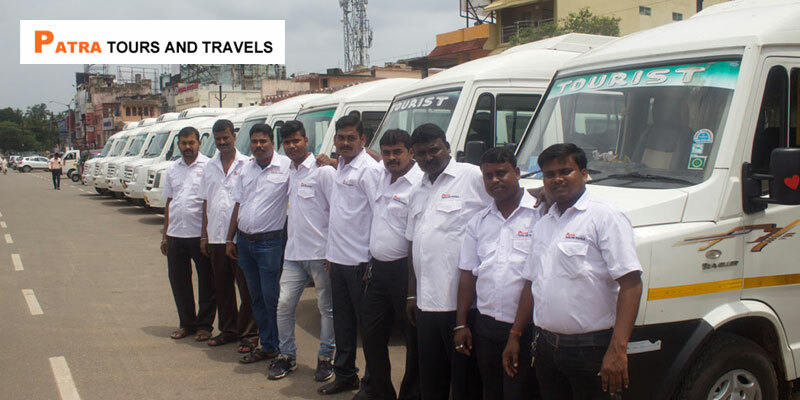 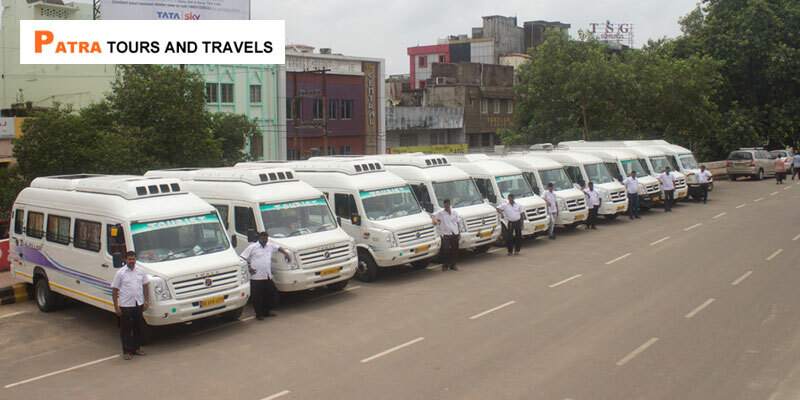 Book AC Tempo Traveller in Odisha State, Pick up & Drop available from Bhubaneswar Airport (BBI), Bhubaneswar Railway Station (BBS), Puri Railway Station & Major Railway station in Odisha. 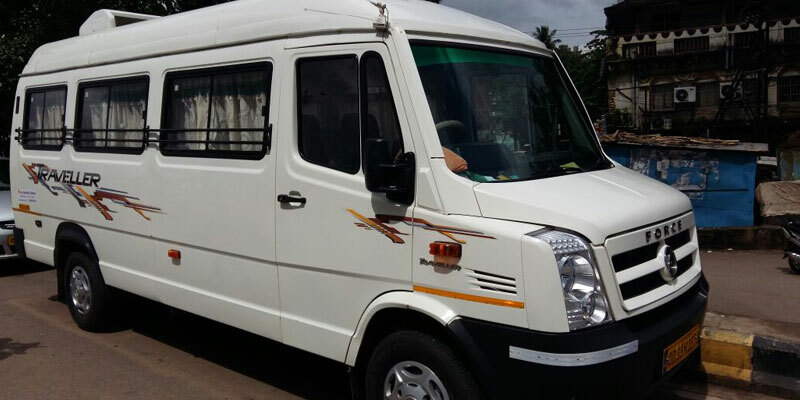 Hire Tempo Traveller taxi for Private Odisha Tours. 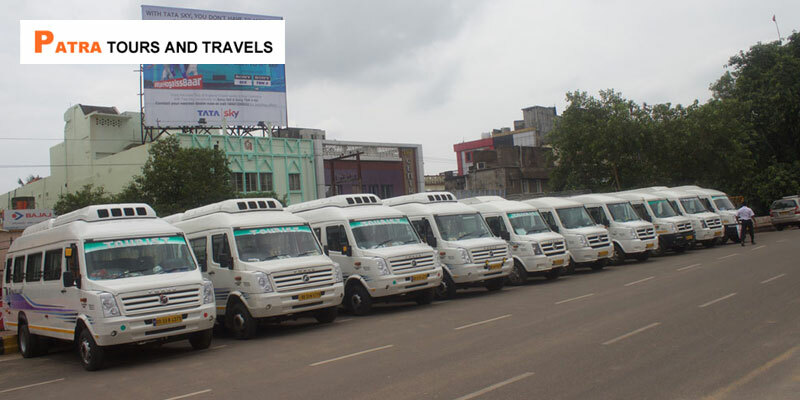 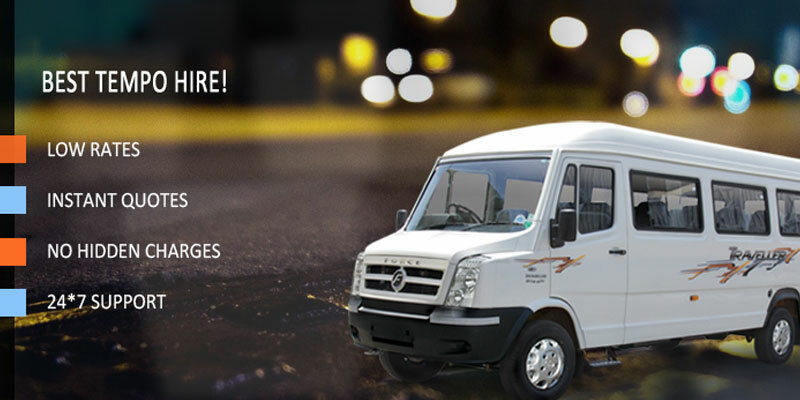 Online Car Bookings for AC Tempo Traveller in Odisha are available. 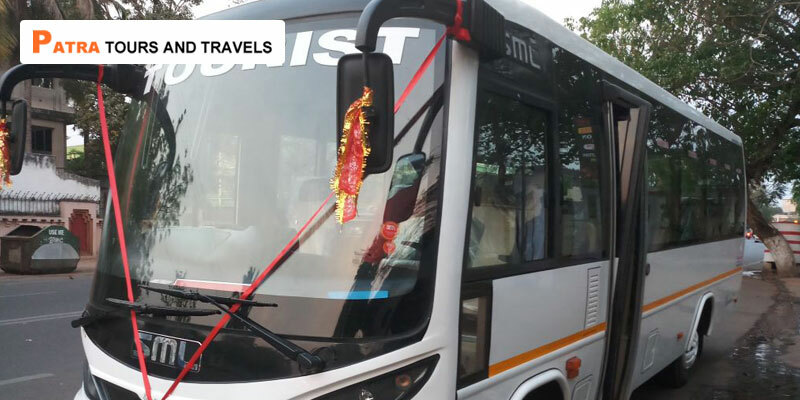 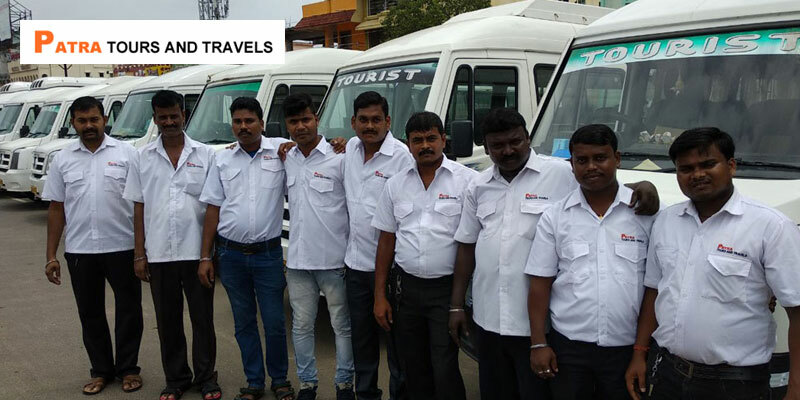 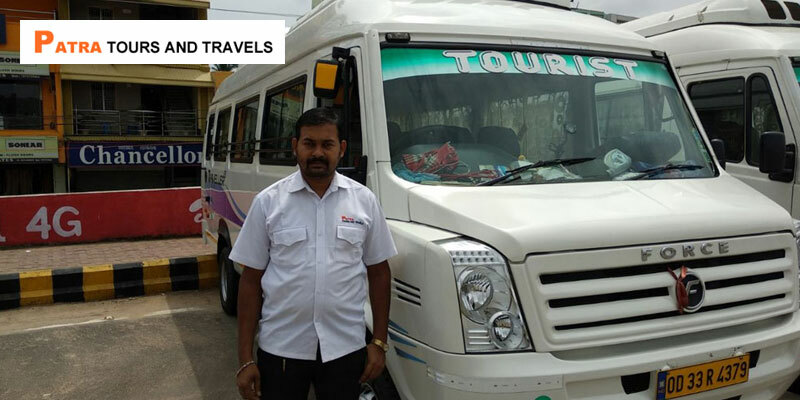 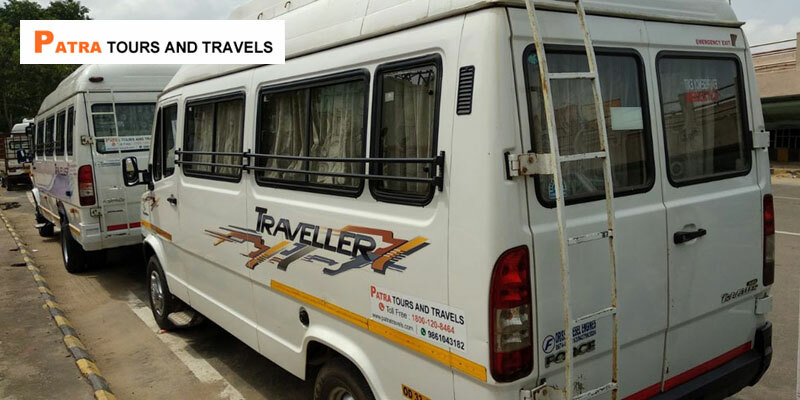 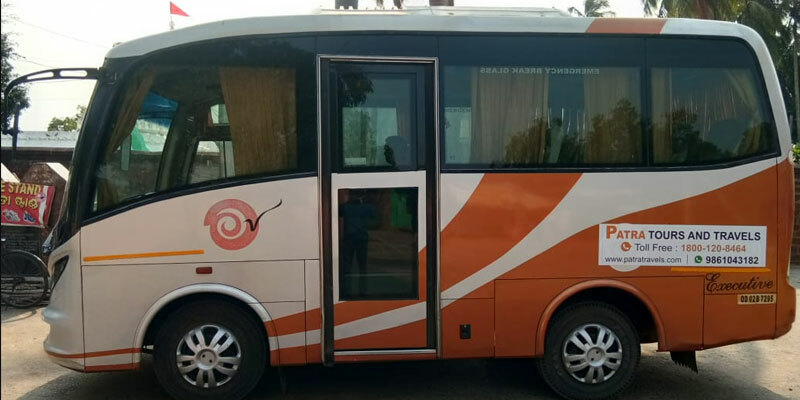 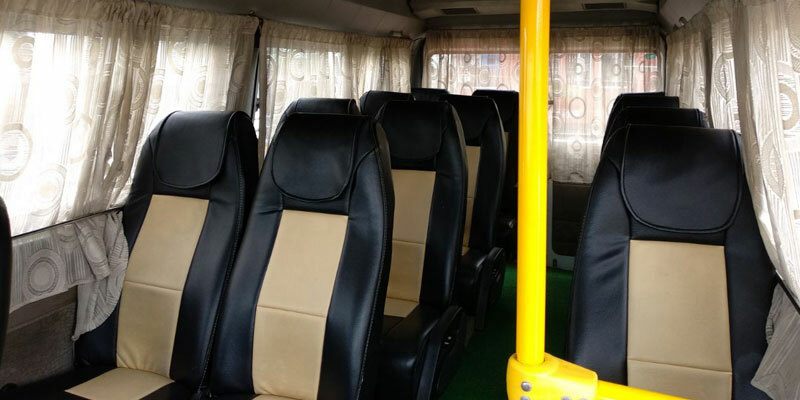 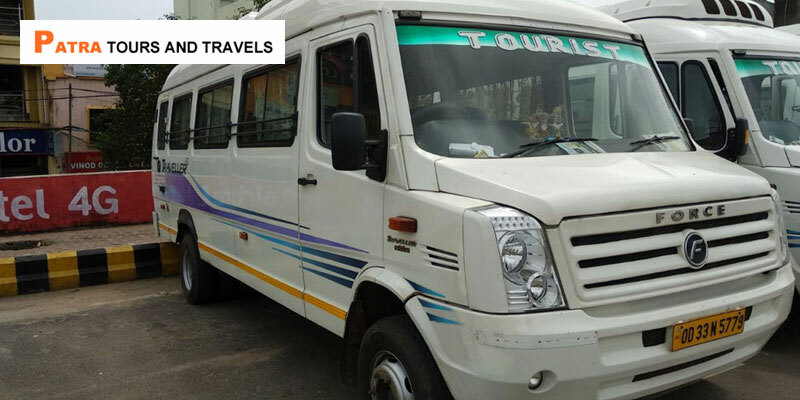 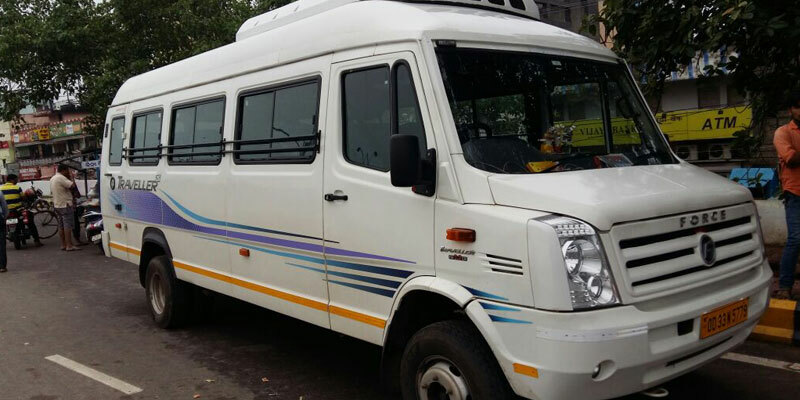 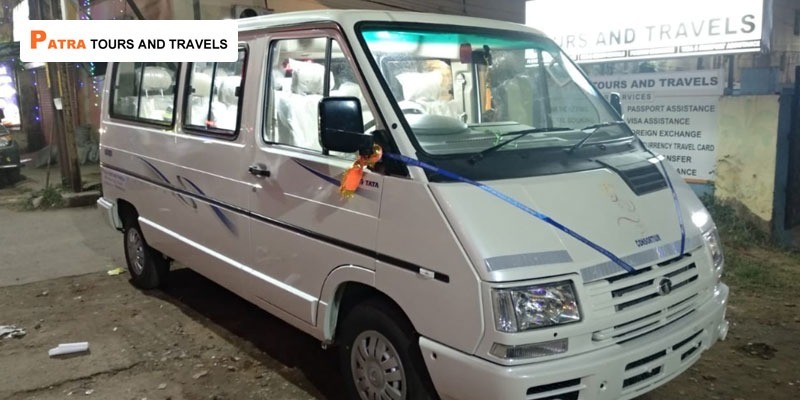 Book Luxurious Tempo Traveller – The Best Tourist coach for Group Travellers for Tour in Odisha. 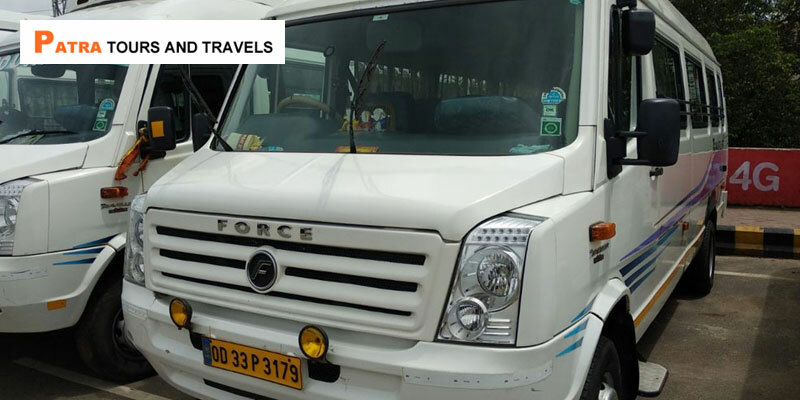 Hire Tempo Traveller in Odisha from Patra Tours And Travels for Local Tour, Outstation Tour, Sightseeing Tour. 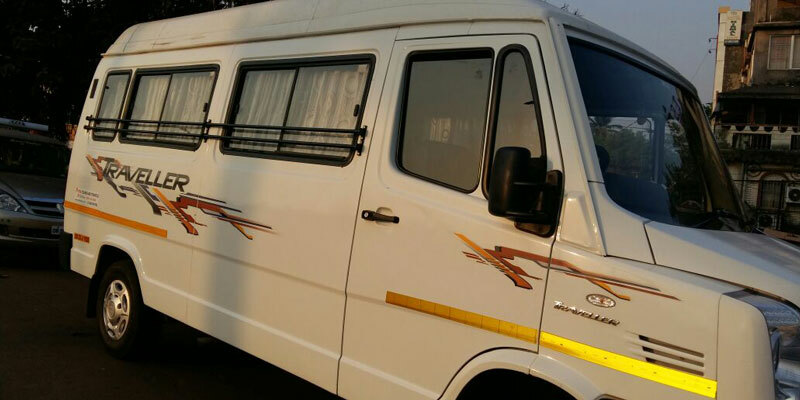 We have All Variants of AC Luxury Tempo Traveller i.e. 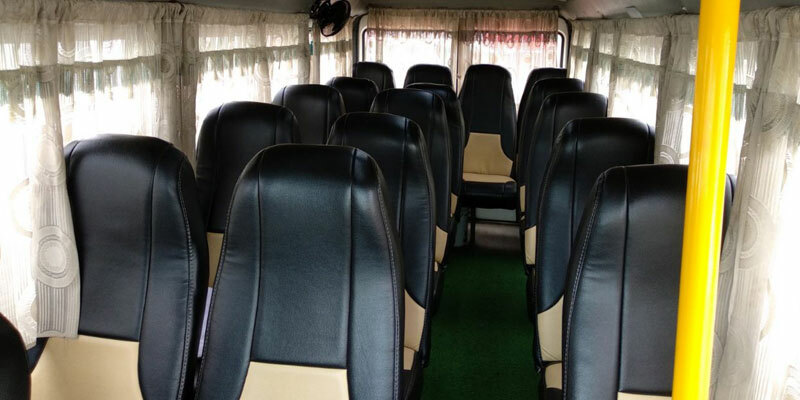 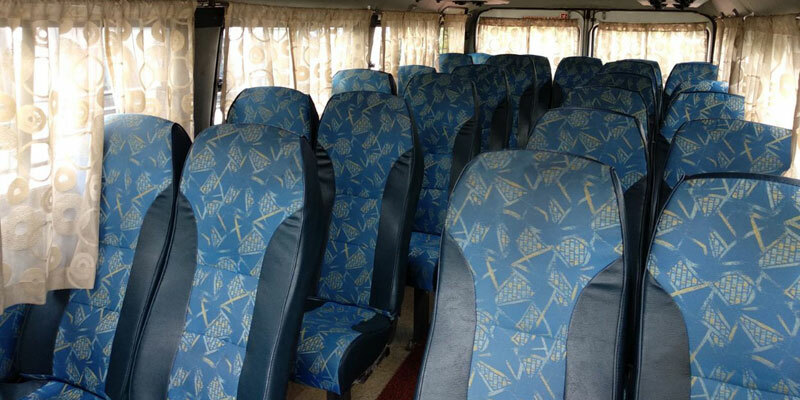 13 Seater Tempo Traveller, 17 Seater Tempo Traveller, 26 Seater Tempo Traveller. 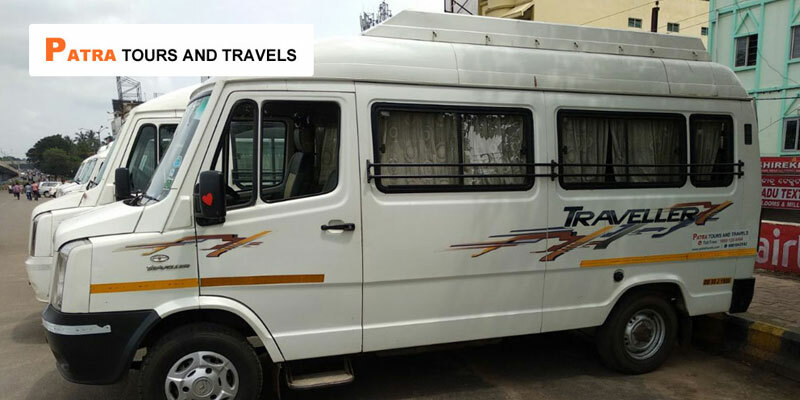 Book Tempo Traveller as Per your group size. 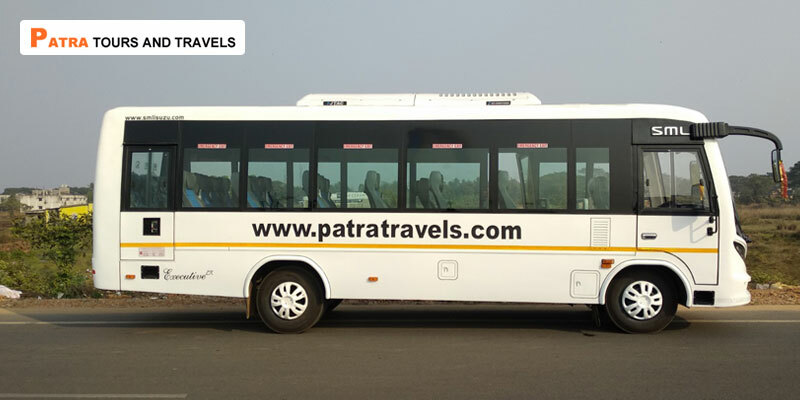 Patra Tours And Travels provides AC Tempo Traveller Services in whole Odisha (Orissa) i.e. 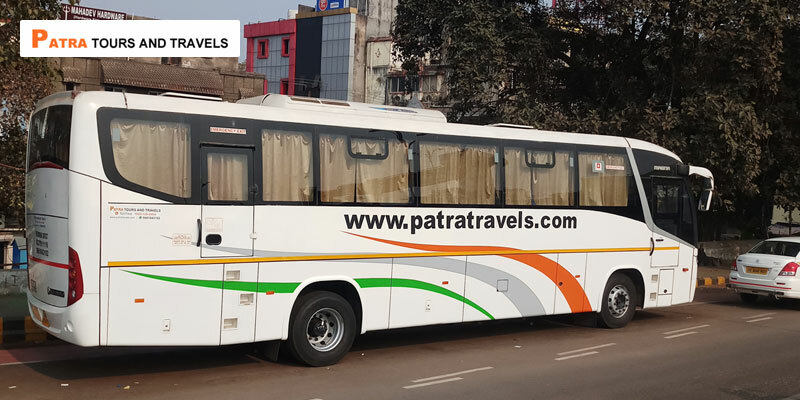 Bhubaneswar, Bhubaneswar Airport (BBI), Cuttack, Puri, Sakhigopal, Konark, Chilika, Satapada, Khurda Road Junction, Chhatrapur, Berhampur, Ganjam, Gopalpur, Taptapani, Bhitarkanika National Park, Rourkela, Sambalpur, Angul, Balangir, Balasore, Chandipur, Bargarh, Bhadrak, Boudh, Deogarh, Dhenkanal, Paralakhemundi, Jagatsinghpur, Jajpur, Jharsuguda, Bhawanipatna, Phulbani, Kendrapara, Keonjhar, Koraput, Malkangiri, Baripada, Nowrangpur, Nayagarh, Nuapada, Rayagada, Sonepur, Simlipal, Paradip, Dhabaleswar, Sundergarh, Barbil, Titlagarh, Damanjodi.